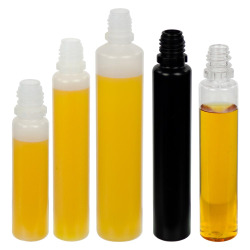 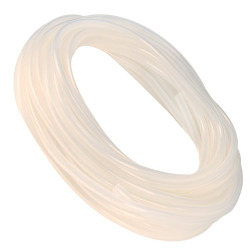 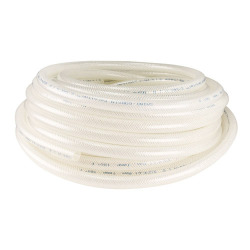 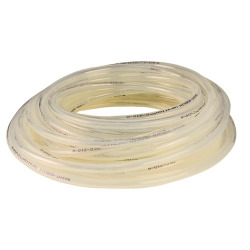 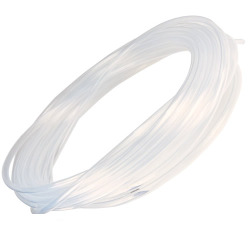 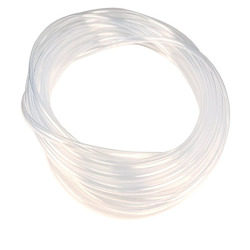 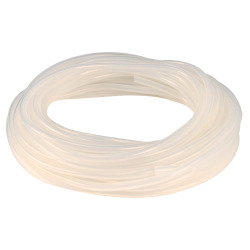 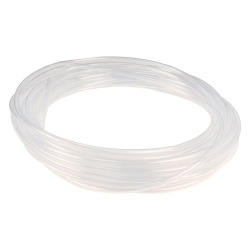 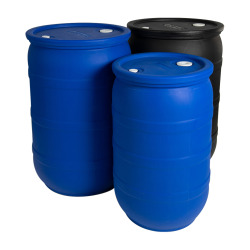 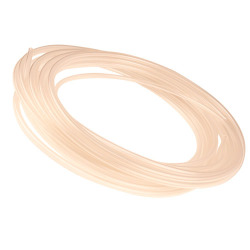 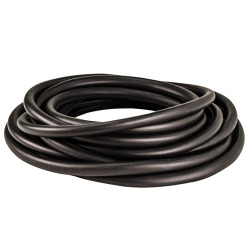 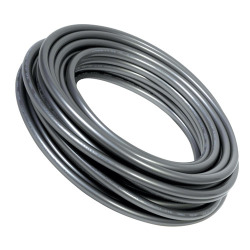 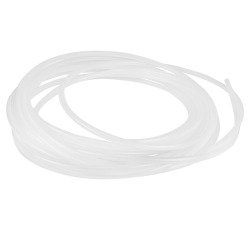 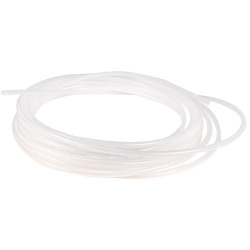 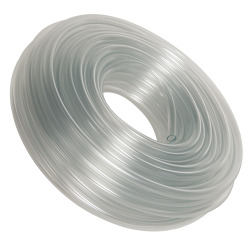 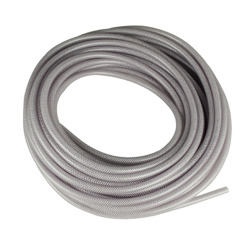 This tubing is ideal for virtually any permanent or temporary chemical transfer application. 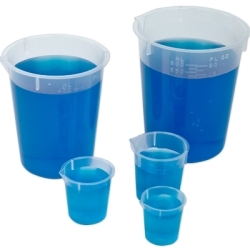 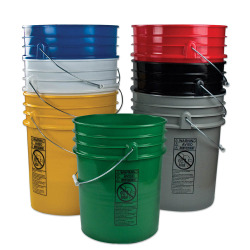 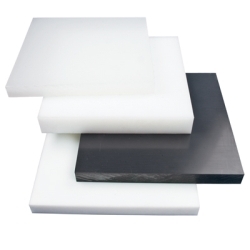 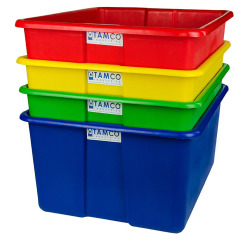 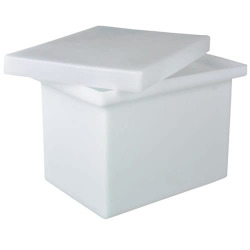 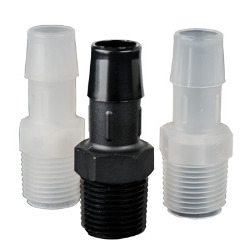 It combines suppleness and flexibility with resistance to a wide range of chemicals. 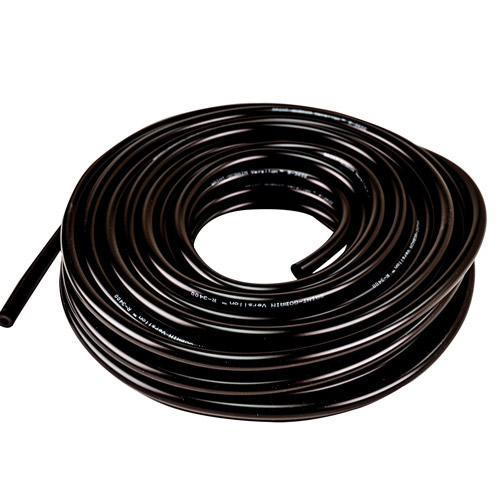 The flexibility makes it quick and easy to put into service, providing considerable savings on installation time and cost.